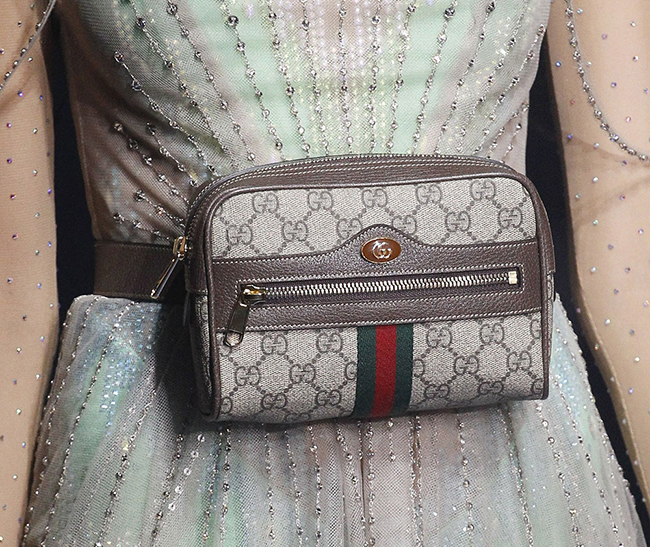 The only catch with “Gucci Garden” is that the collection is online only. 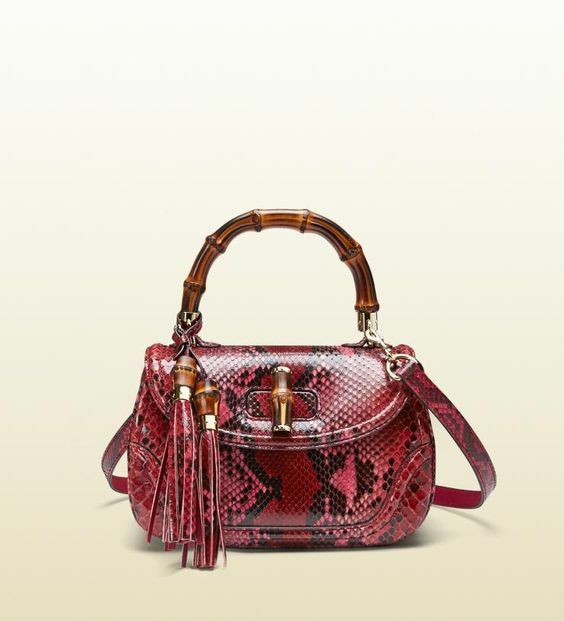 Electing not to include these pieces to any retailer may be as whimsical as the featured patterns, but it certainly feeds to the now mythic status that Gucci retains amongst its competitors. And should you find yourself in need of attire for a luxury garden party that doesn’t frown on a little retro-flair, this collection is here for you.